And the free printable Christmas colouring pages continue. 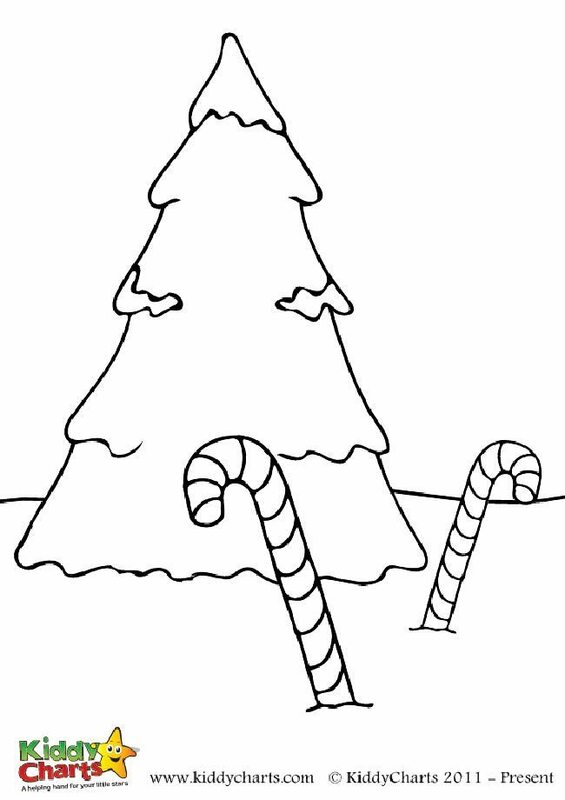 On the fourth day of Christmas series, we’re colouring a Christmas tree and candy cane colouring page. We are already at our fourth colouring page from this festive series of free printables. Have your kids coloured the bauble and holly colouring page we shared two days ago? Or the fun Elf on the shelf colouring page we shared yesterday? If they did, or any other one for that matter, I would absolutely love to see their works so be sure to pop over our Facebook page and post a photo of their colouring masterpieces. Today we are colouring a snowy Christmas tree with a few candy canes around it. There is just something special about candy canes isn’t it? There isn’t a candy in this world more festive than a candy cane. Do you know how they came to be? The story has it they were made in Cologne, Germany, where a local candy maker was asked to make a candy stick to be given to kids in church to keep them silent during the Nativity scene. He was asked to make a crook on the top of each stick so that they would resemble a cane of shepherds who visited Jesus, making it more OK for the church to distribute candy to children. Quite an interesting story is it not? It’s hard to believe such a small request for one event would produce a candy later to be known all across the world. 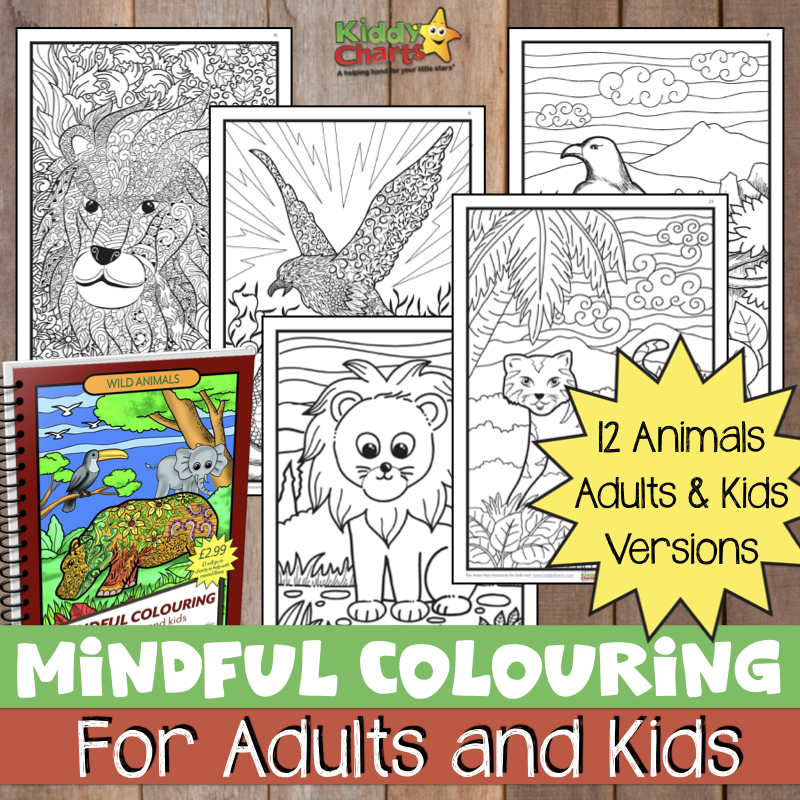 Now do print this one and have your kids colour it and be sure come back tomorrow as we’re sharing a brand new free colouring page with you.